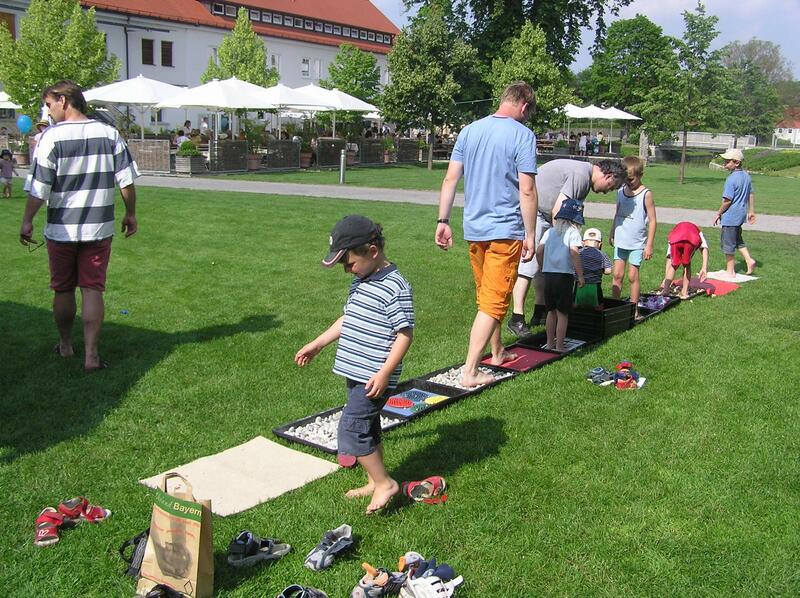 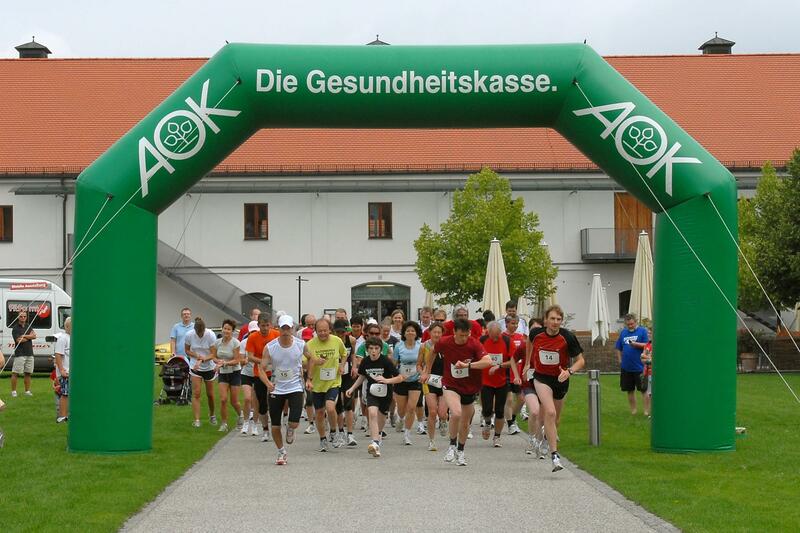 Inviting and educational with a wide variety of high-quality exhibitors and products, the first Fürstenfelder Gesundheitstage was held at the Veranstaltungsforum in 2004. 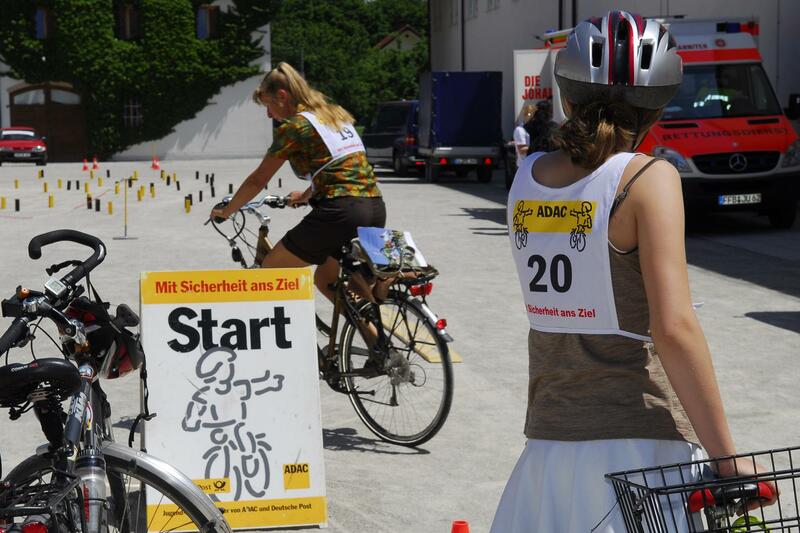 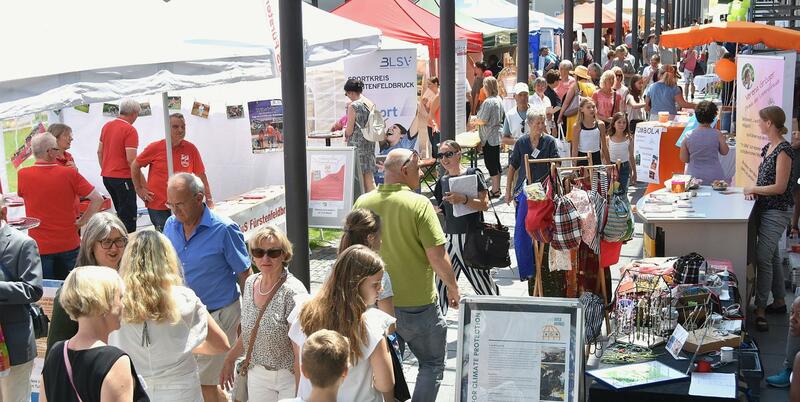 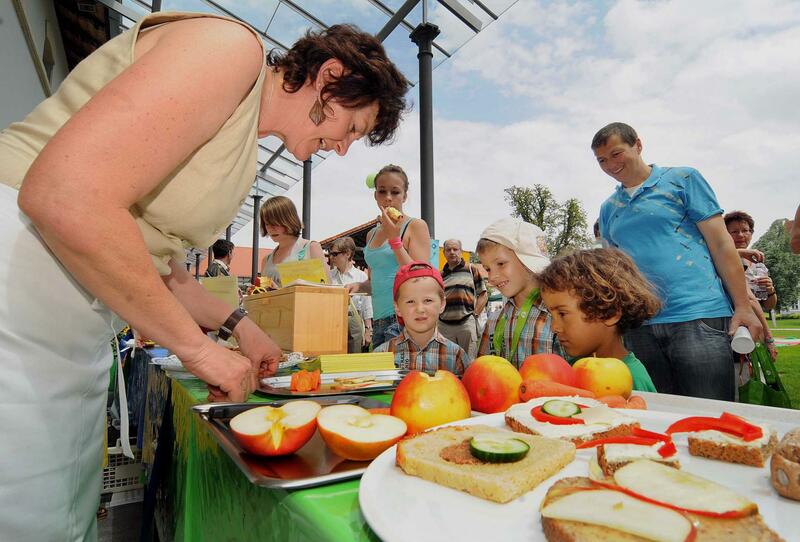 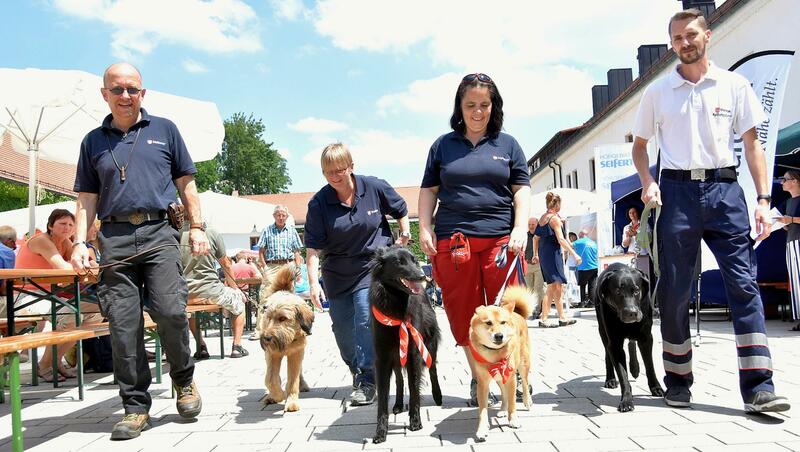 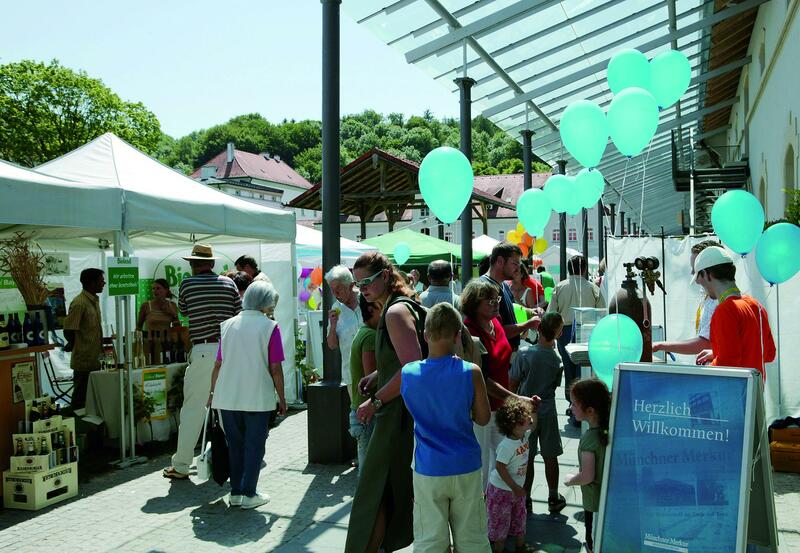 The popular weekend fair for health, fitness and wellbeing has since gained a reputation extending right across the Munich metropolitan region. 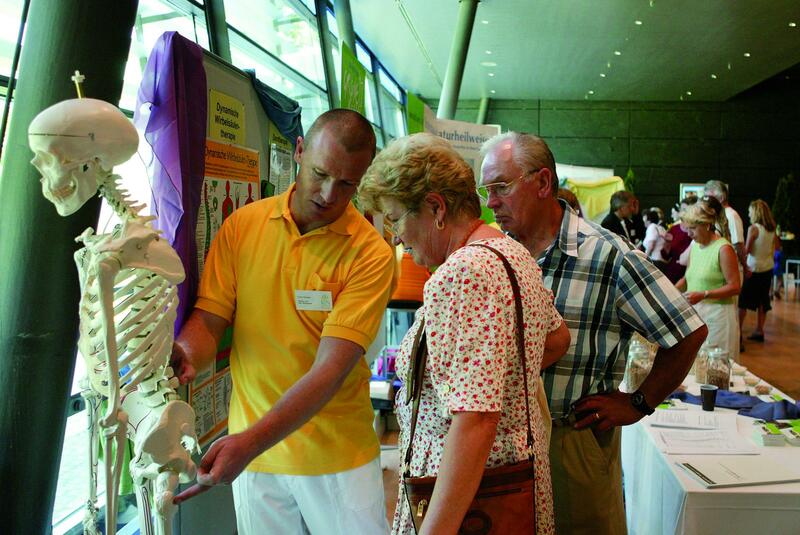 As many as 14,000 visitors attend the biennial event where they can hear from the experts in a host of wellness-related talks and seminars, browse through the large selection of specialty products and take part in some of the many interactive demonstrations and activities on offer.